The Rs 477-crore IPO of Rail Vikas Nigam was subscribed 8 per cent on Friday, the first day of the issue. The IPO closes on Wednesday. Through the IPO, the Centre is selling 253 million shares, constituting 12.2 per cent stake. 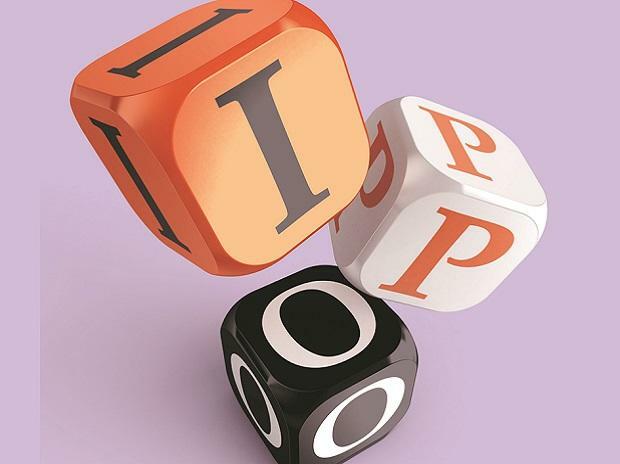 The price band of the IPO is Rs 17-19. Retail investors are being offered a discount of Rs 0.5. At the top end, Rail Vikas will be valued at Rs 3,962 crore. Rail Vikas works as a project executing agency on behalf of the Ministry of Railways.